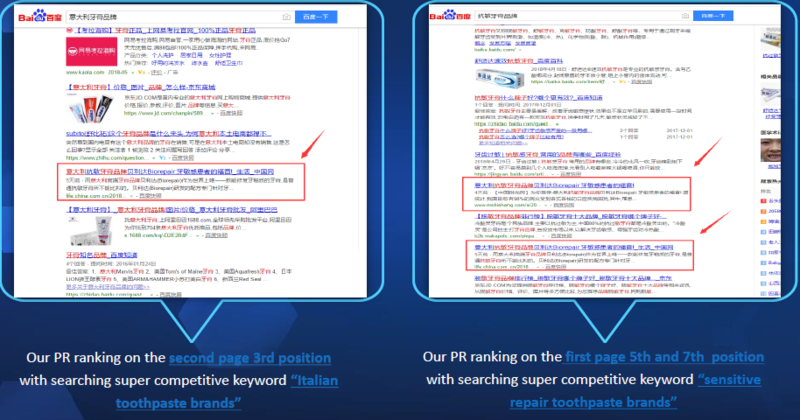 Baidu PPC means Baidu’s pay-per-click, an advertising system in which advertisers bid on a list of keywords in order to display their clickable ads in Baidu’s search results. 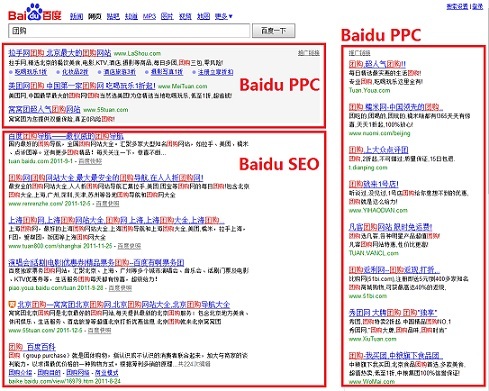 Advertisers need to pay for the clicks, which is how Baidu makes money from search. Baidu PPC could be the equivalent of Google in fact, on many things the American search engine has been taken as an example. Anyway, it is necessary to remember that in China, the internet is regulated by the government and it is very controlled. So if you sign up with Google Adwords through Gmail and a credit card, with Baidu PPC a somewhat more complicated procedure is required, especially if it is of a foreign company where more documentation will be requested. Only legally registered companies, domestic or foreign, can advertise with Baidu. 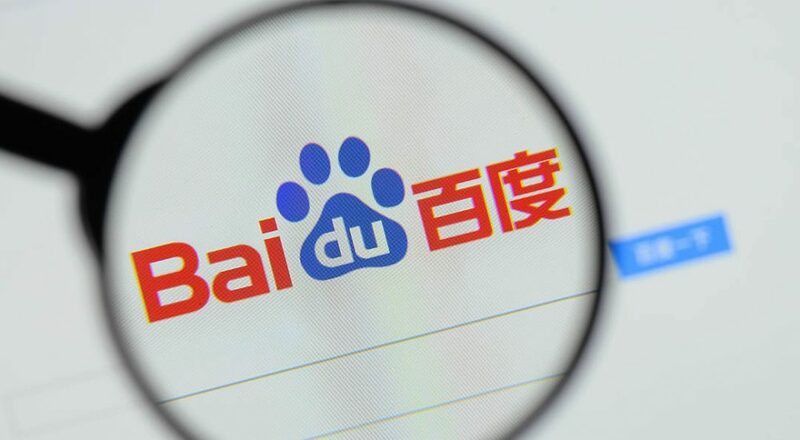 Despite Baidu operates more or less like a Google in Chinese language, it is better to rely on someone who is professionally practical on this platform and knows the language, in order to make the most of this advertising investment. 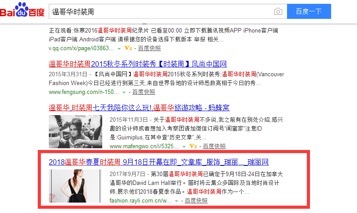 In the Baidu interface, there are two sections, the search ads, and the display ads. The advertising budget to be used for both Baidu advertising methods is unique and can be split between the two. Therefore it will be necessary first to understand which type of method is more fruitful for your business and then decide the proportions in which to invest the company’s budget. As for Google, after the user’s search, the search ads screen shows the title, description, and the URL. The user is also informed about the veracity of the site which is based on a loyalty scale. It is advisable to use Baidu Brand Zone if you want to develop or improve the brand awareness of possible customers. This type of advertising is one of the most expensive in the marketing of Baidu, but because they are shown, in addition to the URL, also images and much more related links. This type of advertising, which includes images and various links, is also the best way to increase the CTR(Click through rate) due to the fact that Baidu allows you to test various keywords to find the most suitable to the text of advertising Baidu PPC advertising has also optimized its own page for mobile devices, as it is where, through it and its own app, Baidu receives more feedback and has more influx from users. 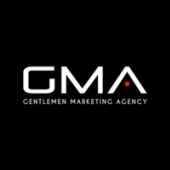 The advertising that is found in mobile devices and in its own app contains more images and a shorter text, moreover the potential customer, through a simple click on the URL, can directly call the advertised company.